Finally, it’s spring! Flowers everywhere and slowly the weather is being warmer. 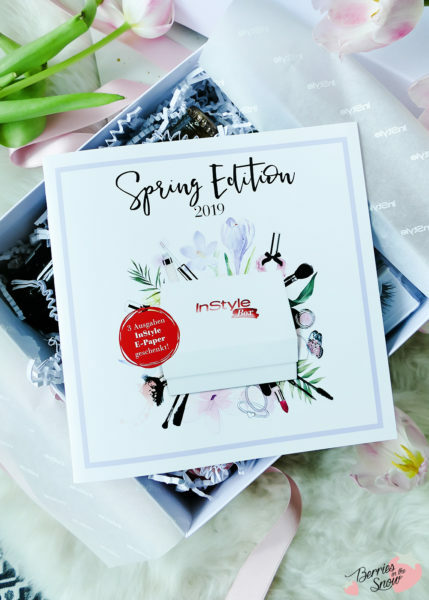 And, just in time, I have a new unboxing for you for the InStyle Spring Edition 2019! 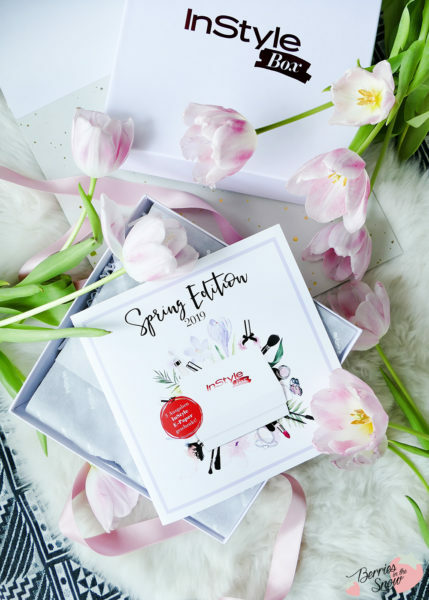 InStyle has curated a new box for the season and like usuall it is super versatile and contains products dedicated to the new season. The InStyle Box is curated by the InStyle Magazine and provides you with trendy items for the season. 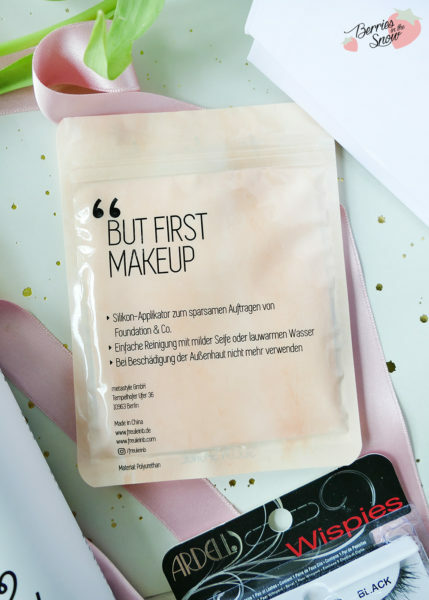 I received some of the InStyle Boxes from previous seasons, too, and if you are curious you can have a look at the past boxes >>here<<. As always, the InStyle Box is filled with 10 different products, together with a booklet with descriptions and more discount coupons inside. This oil-free hybrid cream/gel has a holographic highlighting effect. I’m really looking forward to trying it. It’s available in 9 shades. The one here is called “Private Jet”, and has a golden hue. The Ardell Wispies False Lashes are known for their defined length and volume and still look very natural. The lashes are sorted in a crossed way, which makes them look like natural lashes. 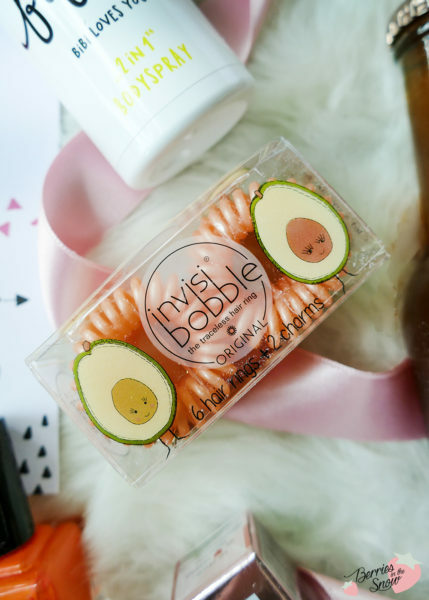 These peach-colored hair bands have the perfect color for spring and look at these cute avocado charms attached to them. Super adorable! 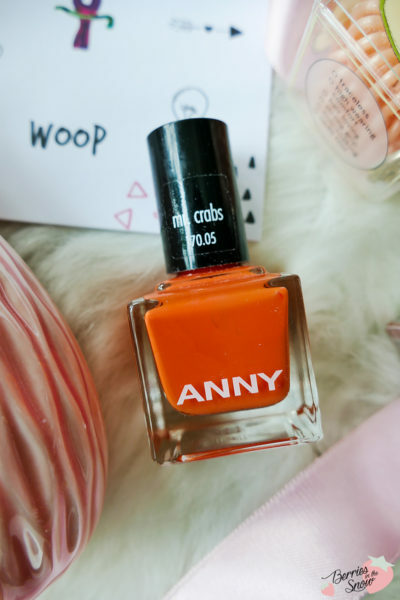 One of three spring shades of ANNY Nail Polish was included. The shades vary from pink, coral or orange. My box included the orange shade. I’m personally loving silicone sponges for applying makeup. They are easy to clean and you don’t waste your product since it is not soaked up by any sponge or bristles. Citrus is a wonderful scent for spring and this duo of body spray and shower mousse seems to be the right thing to use during your morning shower. 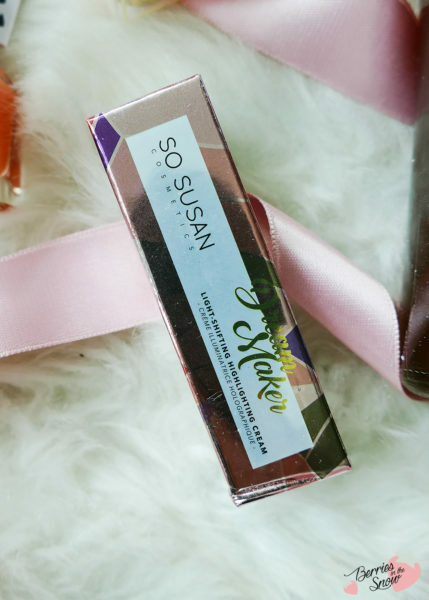 So excited to spot a kbeauty product in this box! 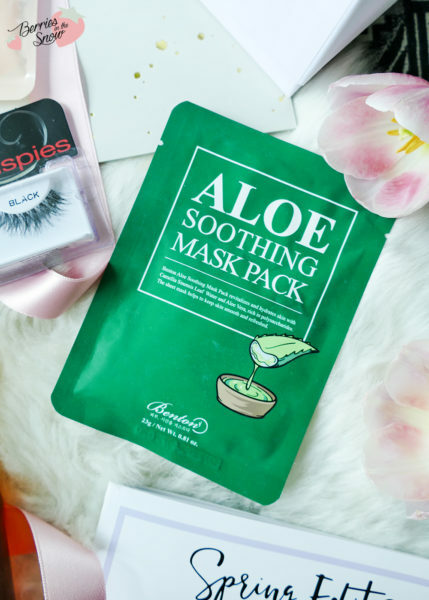 It’s the famous Benton Aloe Soothing MAsk Pack containing 48% Aloe Essence. This mask provides moisture and is soothing. PErfect for dry skin type and the stressed winter skin. The first Tonic beyond Gin! 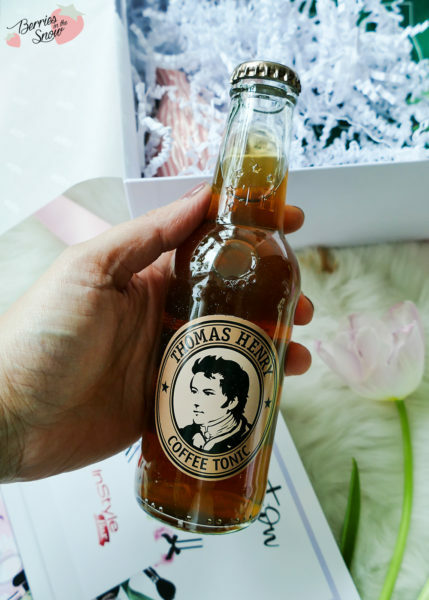 This tonic combines citrus and sparkling water with cold brewed coffee. 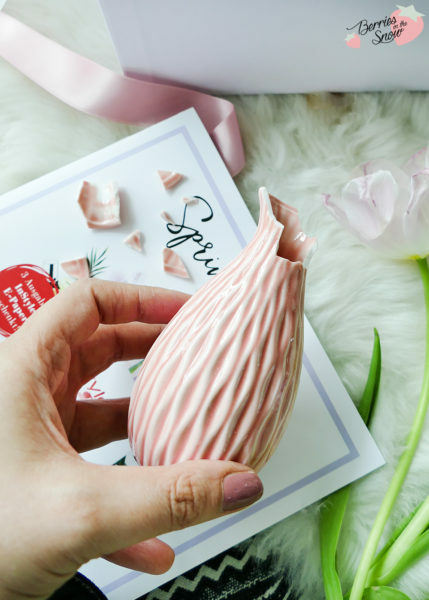 This cute flower vase in pink delivers perfect spring mood and gives your home a pop of color, too. Unfortunately, mine came broken, but after writing InStyle via Instagram, they replied immediately and reshipped a new vase to me. I was surprised how easy and quick this worked and I’m happy to have an unbroken flower vase now. 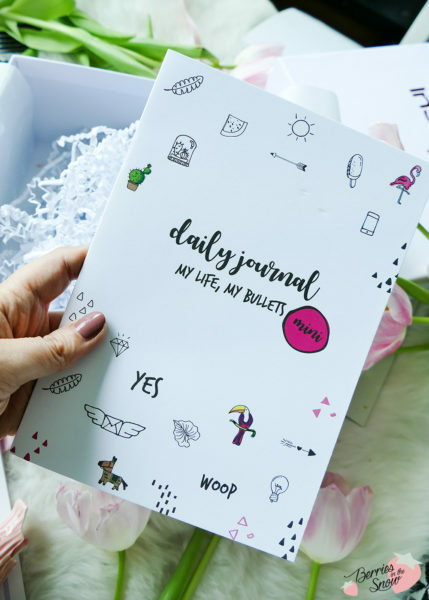 A pre-designed Bullet Journal, for those not feeling creative enough or talented to draw, but still want to keep track on their days. 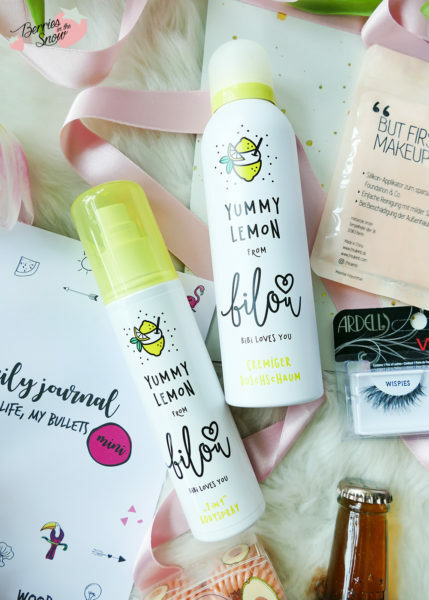 I’m really happy about this spring content and the products have been nicely chosen, especially regarding the colors for spring. I once again love how versatile the box is. My highlights are the flower vase and the Benton Sheet Mask. 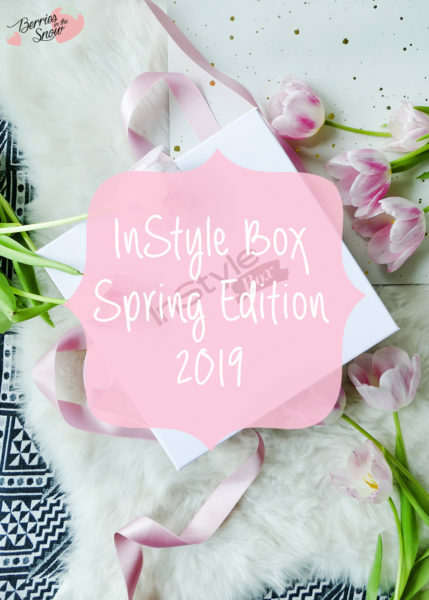 The InStyle Box Spring Edition 20198 is available on shop.instyle.de for 29.90€ and comes with 3 e-paper versions of the InStyle magazine. 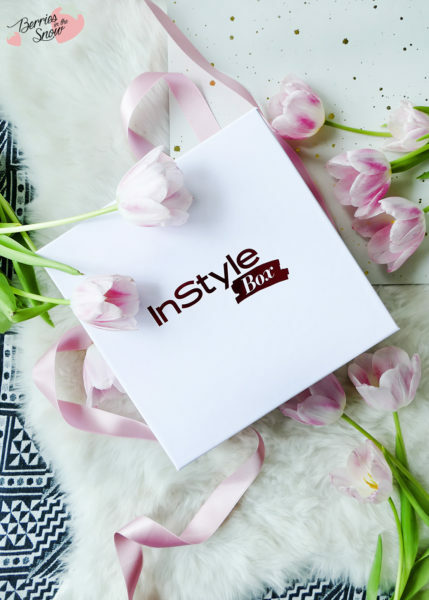 The InStyle Box is released every three months, for each season. You can also get it as a yearly subscription for 100€.